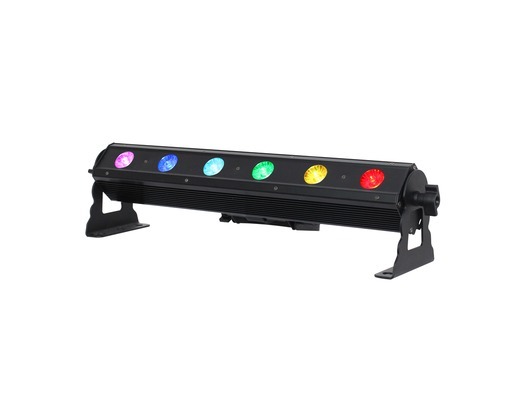 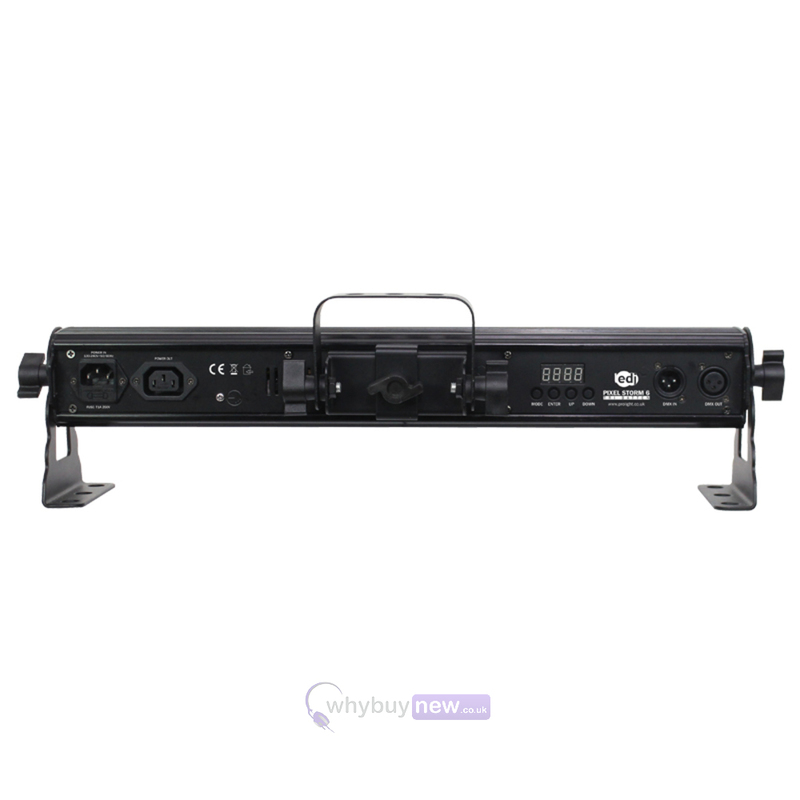 The LEDJ Pixel Storm 6 contains 6 x 3W tri-colour LEDs. 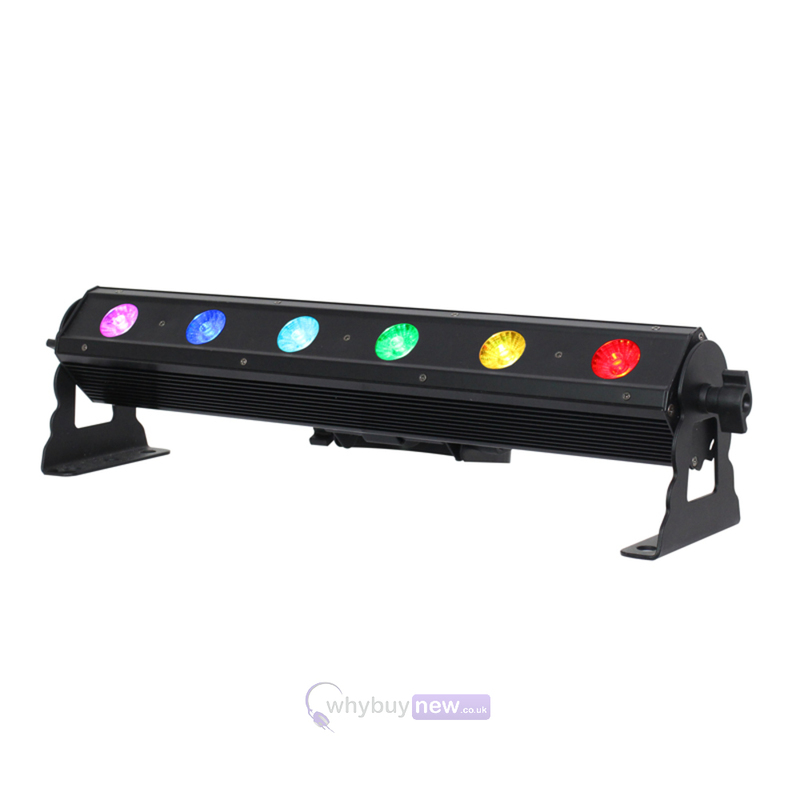 Offering full pixel mapping capabilities with individual pixel control making it suitable for many applications including venue uplighting and dynamic eye candy effects on stage. 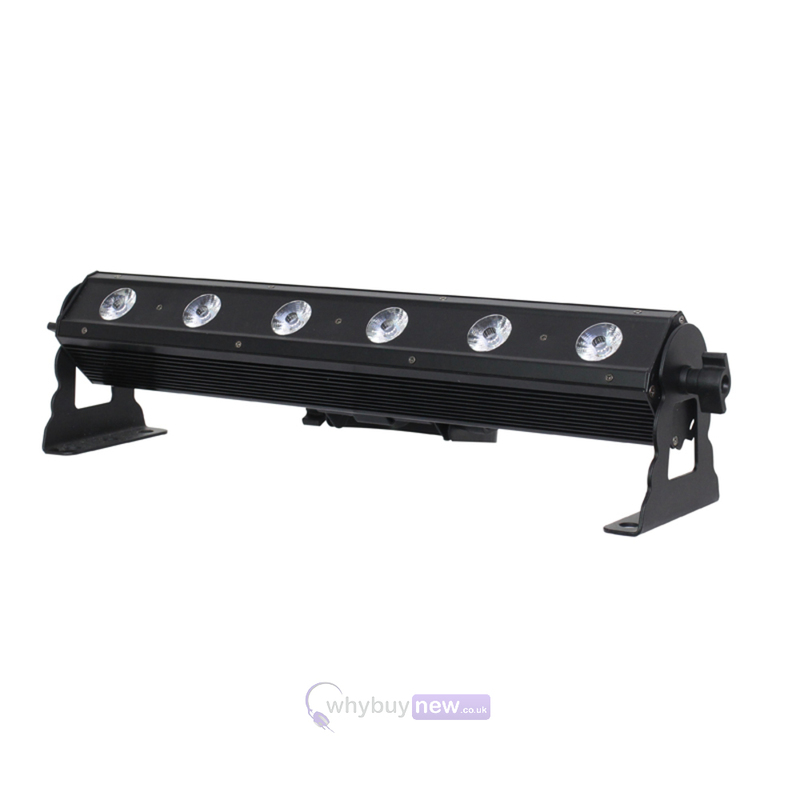 Here we have the LEDJ Pixel Storm Tri 6 Batten in manufacturer refurbished which will come boxed 'as new' with a 1-year warranty. Buy this amazing light with confidence with 100% satisfaction guaranteed or your money back!